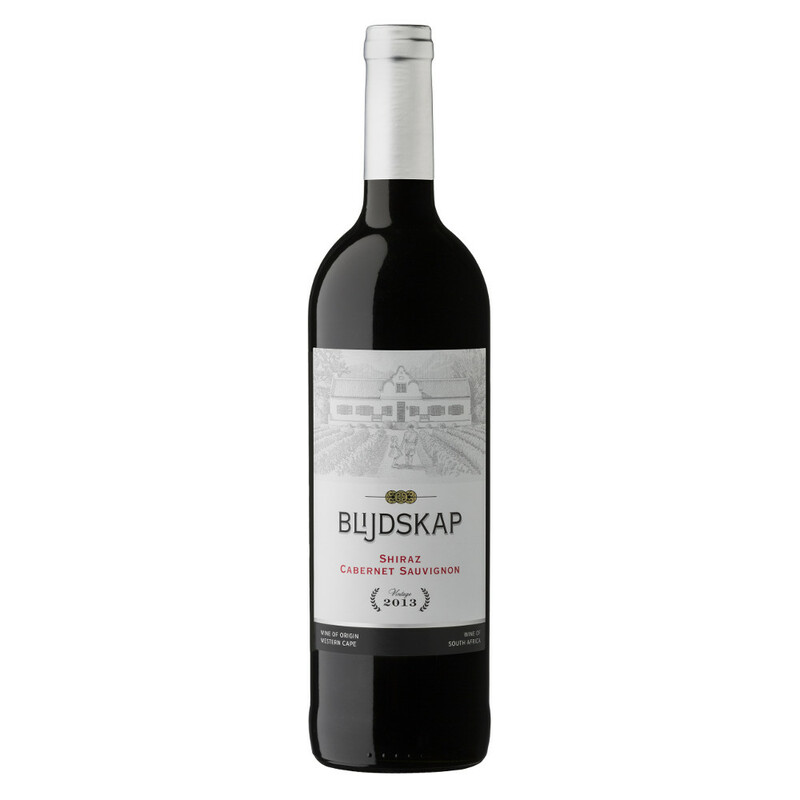 This is a full-bodied wine, dark red colour with intense dark fruit aromas. It is well balanced on the palette with spice and oak flavours on the nose. Enjoy the wine on its own or with beef, BBQ, stews or pork.